Once righteousness is awakened, dispassion will follow quickly. The sense pleasures lose their hold and self knowledge manifests immediately. Wherever the devotees goes, in each and every place, he finds Sai has preceded him and gives him darshan unexpectedly. How much time does it take for me to arrive? When the time is favourable, one should seize the opportunity. One who is competent of correct judgement does not permit anger to approach. If by chance it happens the treasure of peace is unlocked. 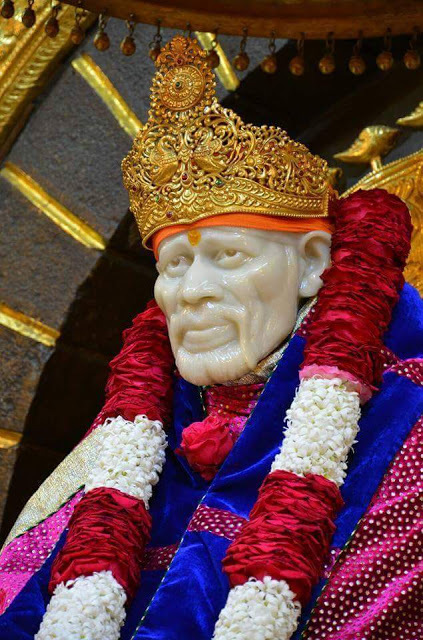 Chapter - 46 Sree Sai Samartha Satcharita.